MAJESTIC GROUP takes great pride in being a full service general contractor. We believe in building long term relationships with our customers based on our ability to provide excellent service that goes far beyond the typical life cycle of a single project. We are in the construction industry because we are passionate about building, structures, relationships, and opportunities. Our company has more than 20 years of experience in field of residential, commercial and industrial buildings across Pakistan. We feel proud by giving quality works to our customers by highest satisfaction level with sincerity, honesty and timely completion of project. The majestic group is a team of dedicated and highly experienced construction professionals. Our main motive is to introduce new technologies to save our customers time and money. MAJESTIC GROUP is a professional construction company. We push the boundaries for excellence and innovation in the construction industry. Operating nationwide we have carried out different projects. We have built an impressive track record providing specialist design and construction services to a range of industries throughout the country. 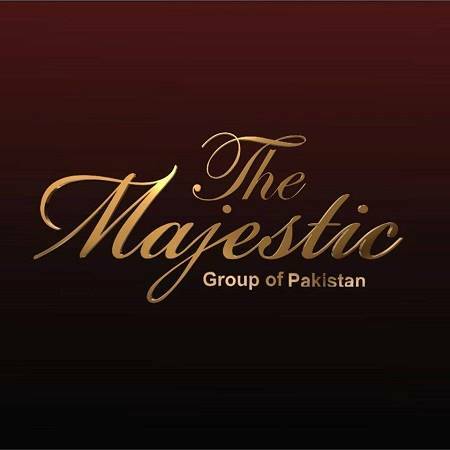 MAJESTIC GROUP is a unique name with a passion for results. We are national commercial contractors and has grown with our customers by delivering measurably more value. I have found them very innovative People in construction technology. They introduced me to pre fabricated and fast construction sort of things like pre formed panels walls roof etc. I am impressed, the way they presented and the way they use to construct buildings. People in Majestic Builders are Honest and committed. I have always found them giving good advice keeping aside their own financial concerns. They don’t run for money they work for making relationships and that why i am recommending them for construction work.